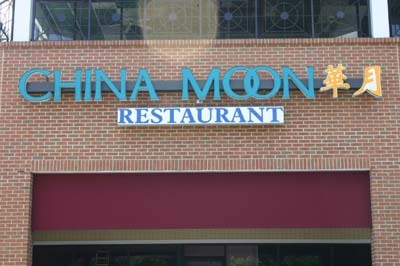 China Moon Restaurant offers customers a stylish and elegant surrounding in which to spend a pleasant evening enjoying fine food and excellent service. 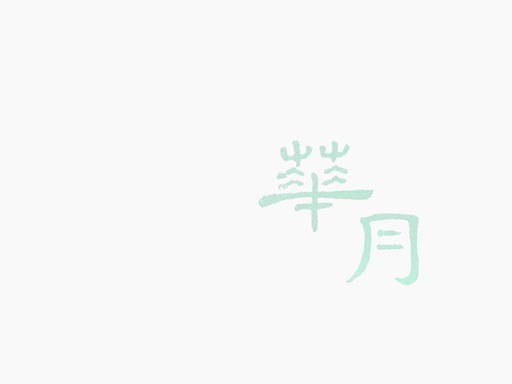 Diners at our restaurant will be able to enjoy authentic Cantonese cuisine in addition to our full wine menu. The restaurant itself is arranged in two section and will accommodate large and small parties in comfort and privacy.